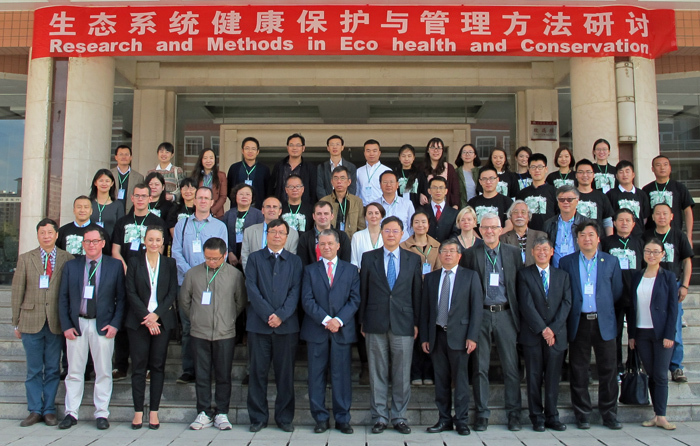 The integration of eco-epidemiology in the concept of one-health, the success achieved by systems approach usually applied to the study of diseases in other areas than understanding the ecology of pathogen transmission (rodent pest control, conservation biology of endangered species, etc.) and the fact that disease transmission is increasingly thought to be the result of the (socio-eco) systemic integration of links between the health of all species and that of their environment, the difficult (or impossible), and infinitely debatable definition of the concept of "health", leave open a very fertile field of research. This field of research and application is being popularized in the term "Ecohealth". A basic tenet is that health and well-being cannot be sustained in a resource depleted, polluted and socially unstable planet. This is why Ecohealth scholars and practitioners engage in integrated systems approach to health that sustain ecosystem health services, foster social stability and promote the peaceful interdependence, coexistence and evolution of humans, animals, plants and their environments. To do so, it is essential to develop parallel paths, bridges and sustainable long-term interactions, between disciplines and sectors that can contribute to these studies. This is typically the goal towards which the GDRI EHEDE evolves, and the issue of this workshop. 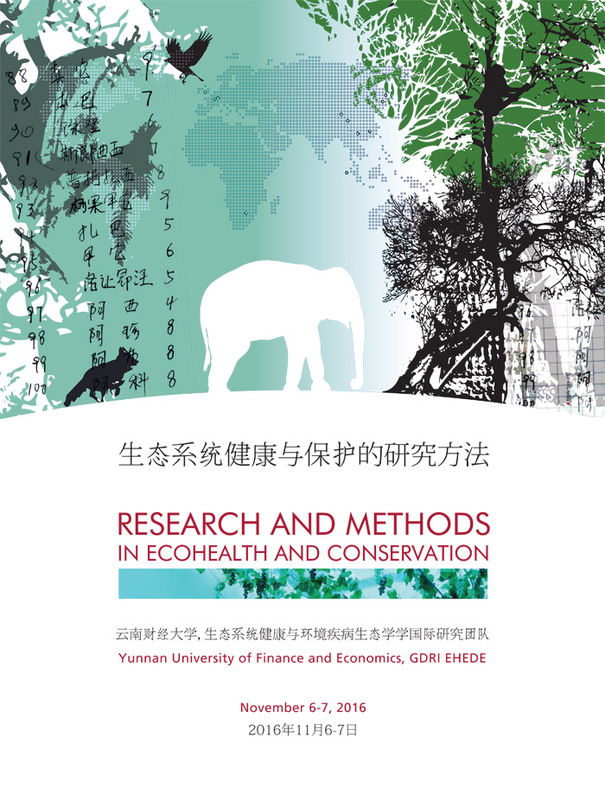 Keywords: data management, ecohealth, ecology of echinococcoses and cysticercosis, elephant ecology, genetic and immunological markers, graph theory, landscape changes and ecological impacts, multi-agent simulation, risk assessment, time-series and remote sensing, trophic ecology, small mammal pests, snub-nosed monkey, space-time analyses and modelling, wildlife - human conflicts, etc.